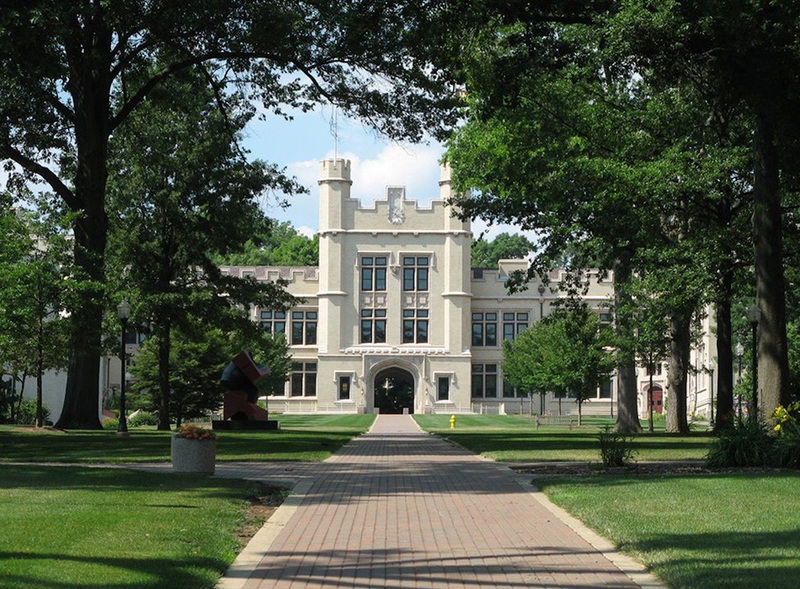 In the heart of Wayne County, Ohio lies The College of Wooster. It’s the perfect venue for a wedding that seems like a fairytale! The College has many beautiful outdoor facilities like the Quad, the College Mall, the Kauke South Lawn and the Oak Grove. The Oak Grove is a beautiful landscape, consequently making it a preferred location for wedding ceremonies. 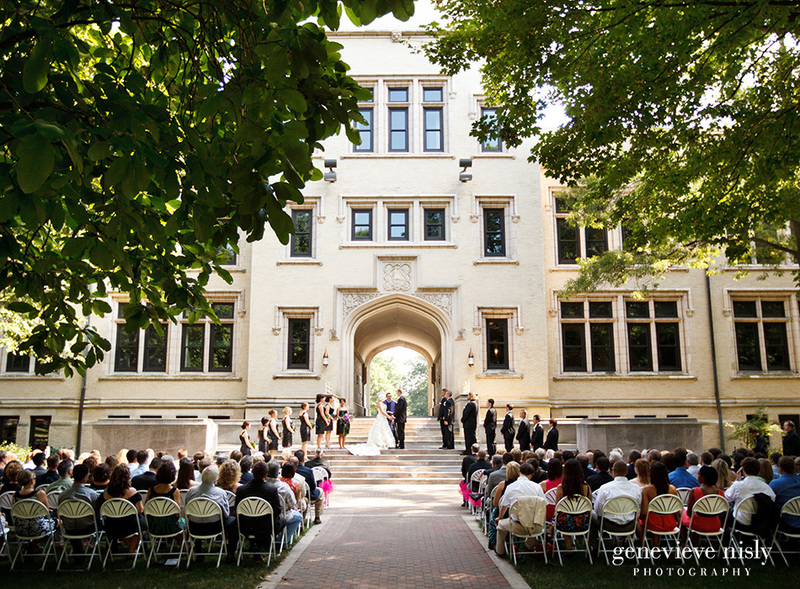 You can also say your vows on the steps of iconic Kauke Hall, the most recognized building on campus. The castle-like building is the perfect backdrop for your ceremony. 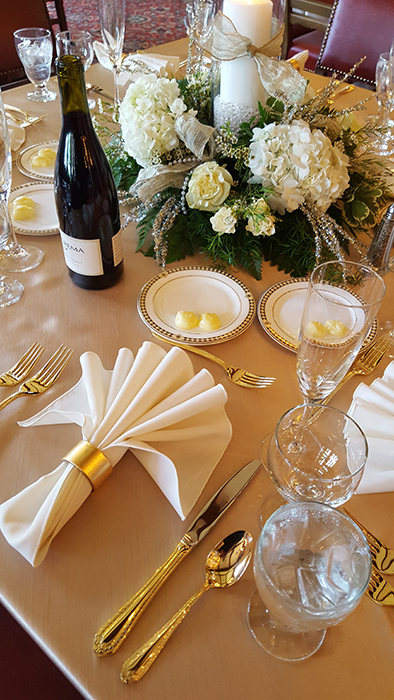 Afterward, enjoy your reception either indoors or outdoors, catered by our full-service catering team. 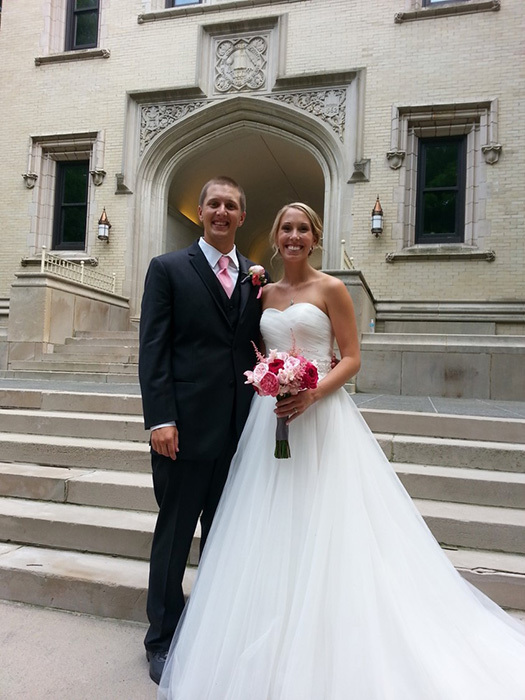 Whether you’re a Fighting Scot alum or a visitor, our scenic campus is the perfect venue for your wedding. We will take care of all the details, all you have to say is “I Do!” Contact us today to start planning your happily ever after!